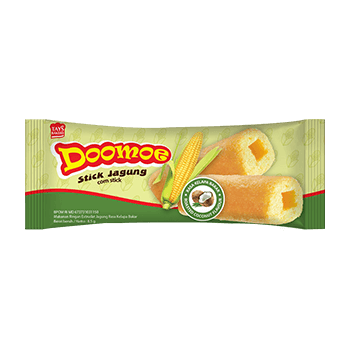 Corn, Rice, Vegetable Fat, Sugar, Wheat Flour, Maltodextrin, Roasted Corn Seasoning (Contain Flavour Enhancer Monosodium Glutamate), Milk Powder, Corn Starch, Tapioca Starch, Salt, Emulsifier (Soy Lecithin). 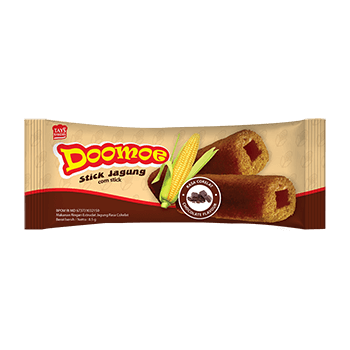 Feel the chocolate explosion while munching on Doomoe! 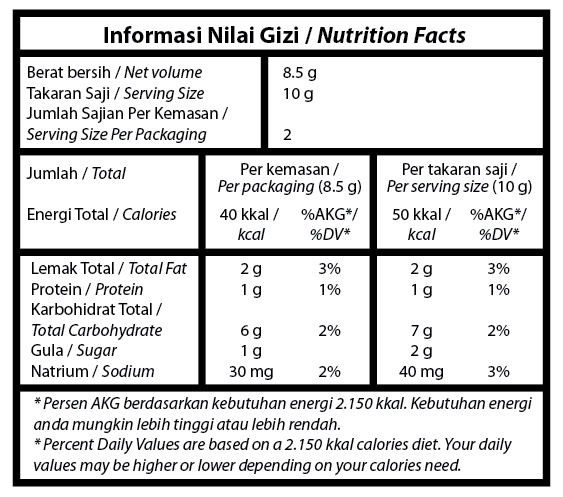 Corn, Rice, Vegetable Fat, Sugar, Wheat Flour, Maltodextrin, Milk Powder, Cocoa Powder, Corn Starch, Tapioca Starch, Food Coloring Caramel IV, Food Flavouring, Salt, Monosodium Glutamate, Emulsifier Soy Lecithin. Get that great taste of roasted coconut! 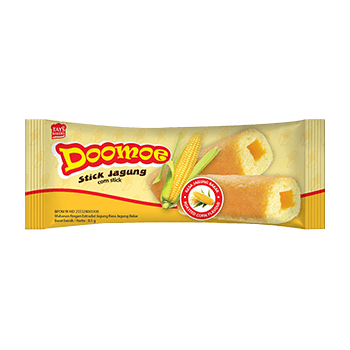 Corn, Rice, Sugar, Vegetable Fat, Wheat Flour, Roasted Coconut Seasoning (Contain Monosodium Glutamate), Milk Powder, Corn Starch, Tapioca Starch, Salt.